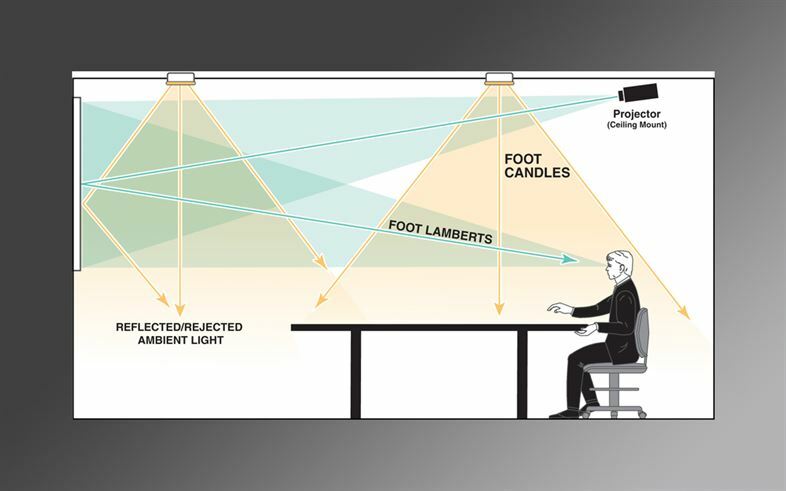 Ambient light rejection (ALR) projection screen technology has been around for a while now. Despite this, there is some confusion in the AV marketplace as to how ALR works. Some of this confusion is caused by manufacturers making inaccurate claims or promoting non-ALR surfaces as a solution. 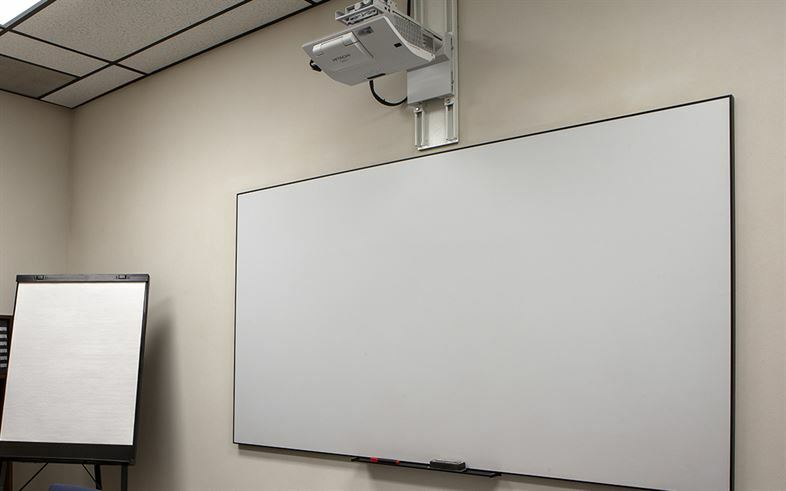 Ultra Short Throw (UST) projectors provide a solution for small spaces where there isn’t room for the projector to a typical distance from the screen, and in presentation areas where light in the eyes would be an issue. 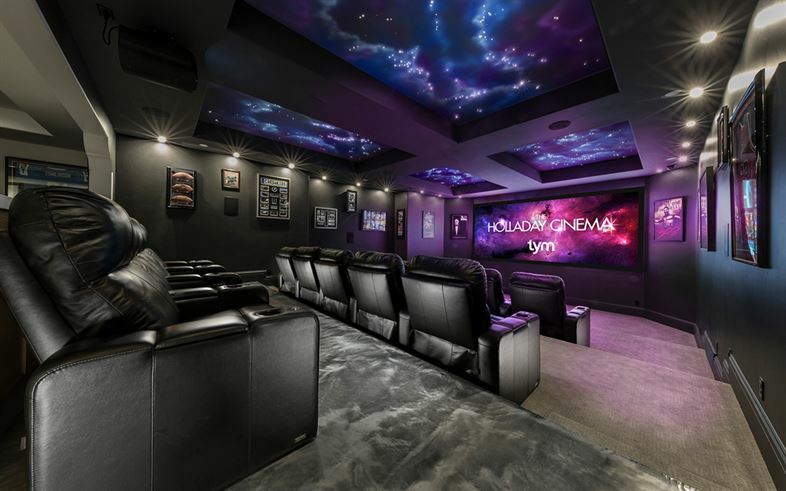 UST projectors are located less than 2 feet from the screen, making it easier to avoid obstructions.